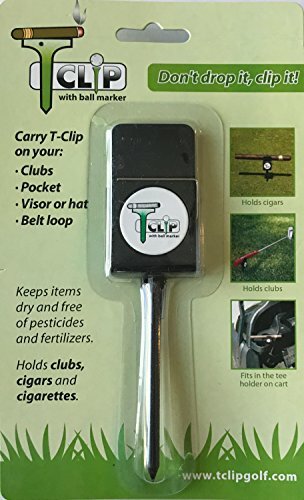 T-clip cigar holder for golf. Stop leaving your cigar and clubs on the wet and pesticide covered ground. 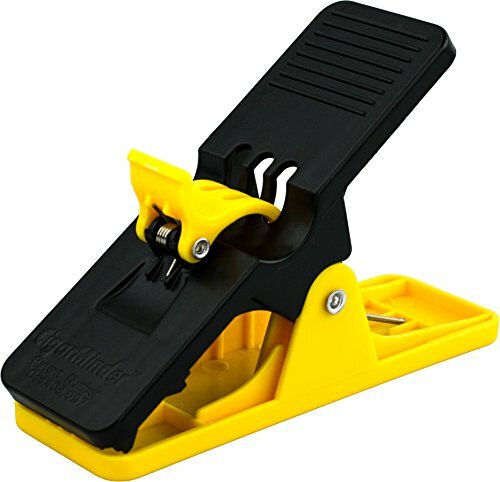 Simply clip it, then stake the clip into the ground or attach to golf cart. It's EASY! The perfect Valentine's Gift! The Golf Channel selected Perfecto Cigar Holder as "an invention so perfect, it's in its name." If you are a cigar aficionado who enjoys a smoke while playing golf, you know how frustrating it can be to find a place to lay your cigar while teeing off, playing a fairway shot or putting on the green. Perfecto Cigar Holder is more than just another cigar holder. It's a portable ashtray for one cigar. Simply squeeze (easily with one hand!) 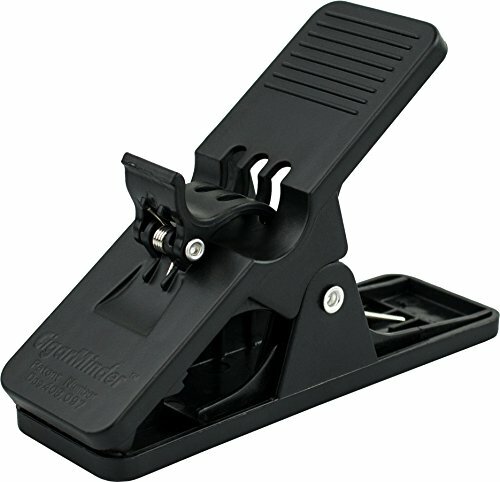 and attach to the console of your golf cart (or boat, deck or any other surface) and your cigar rest is ready. Perfecto Cigar Holder is made in the USA out of the highest quality nylon, which will not melt, burn or discolor. It is industrial strength quality, yet lightweight. 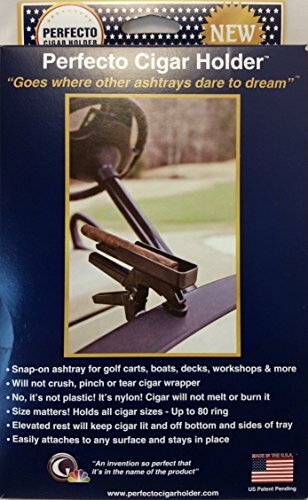 The perfect gift for golf and cigar lovers! The Cicgar Compadre is a simple effective way to keep your cigar safe, clean, and upright when on the go. You can clamp the Cigar Compadre to just about anything and it is small enough to fit in your pocket so it’s there when you need it. 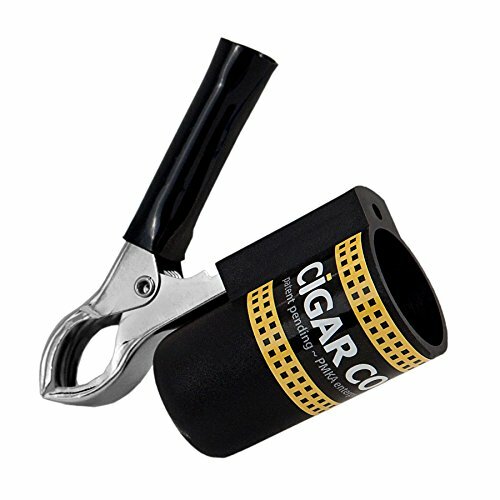 The Cicgar Compadre features a durable clip for a secure hold and a holding cup that won’t smash your cigar. 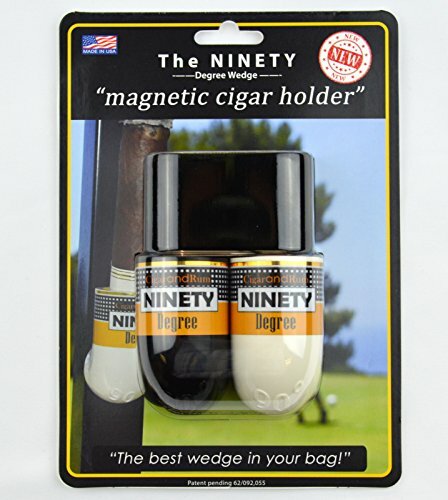 The Ninety Degree Wedge – Magnetic Cigar Holder – Great for Golf Carts! This stylish gold anodized aluminum golf tool is an essential for the cigar aficionado at tee time. 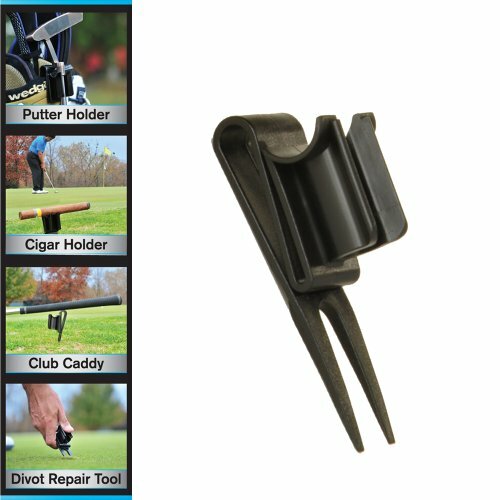 The golf divot repair tool also doubles as a cigar holder, keeping your cigar off the grass while you make your swing. It is lightweight and folds flat for easy storage. It even comes packaged in a gift box for beautiful presentation. 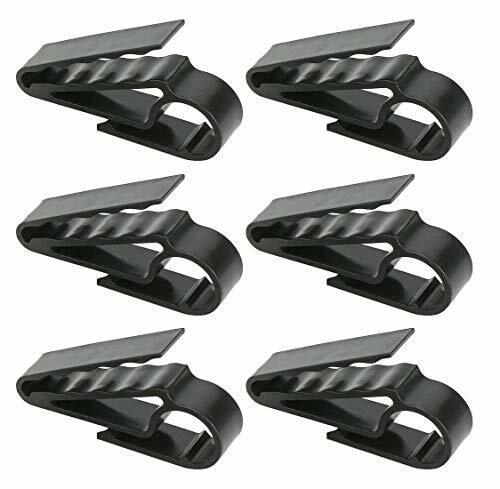 JP Lann's Cigar Holder Clip is the perfect solution for the golfer cigar smoker. Attaches easily to bags or carts. 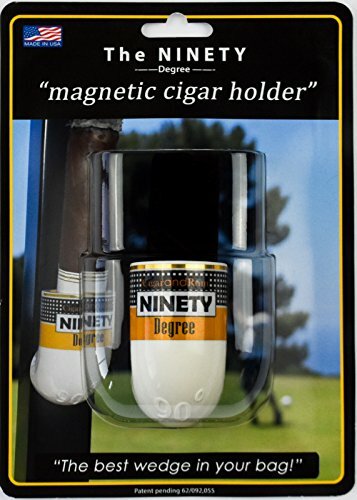 Can be carried and used to hold cigars off the ground on the putting green or fairways. 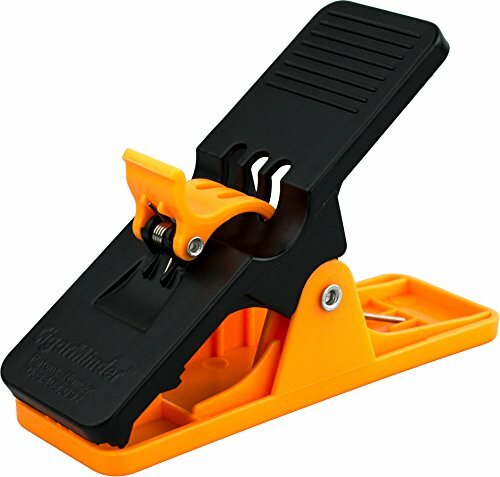 JP Lann's Golf Bag Putter Holder easily clips to your golf bag. It holds putters securely in place for easy access. Constructed of strong, durable polymer.The holder includes a convenient ball marker.